Destination weddings in other countries can pose travel challenges for a lot of people. One of the reasons I like Hawaii so much is that traveling here and around the islands is just so easy. One of my favorite spots in Hawaii is the north shore of Kauai. To see a wedding I photographed here at the St. Regis Princeville Resort at Hanalei Bay, view the featured blog post below. 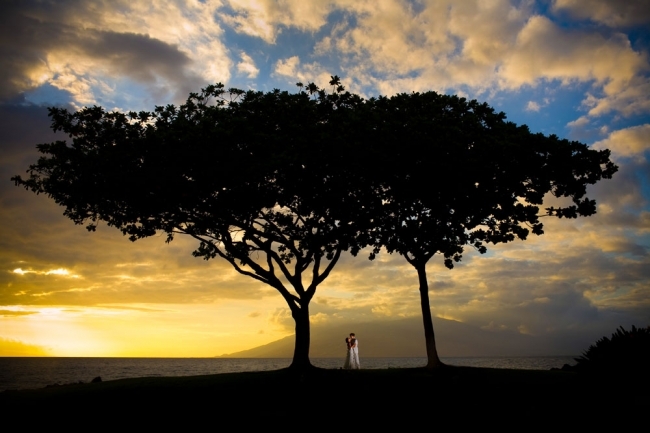 To see pictures from a Maui wedding, view Four Seasons Resort at Wailea wedding photos. On the more remote Big Island, with traditional Hawaiian dancers, I photographed a beautiful wedding near Kona. See Four Seasons Hualalai wedding photos.